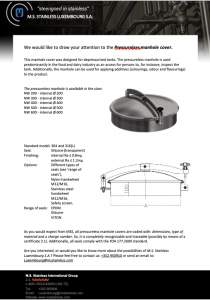 Read our latest mailing here about the pressureless manhole cover. 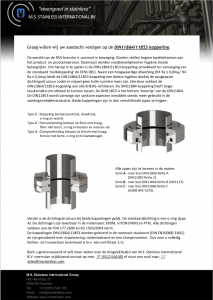 Every three months we publish a new mailing. Click on the picture to open the PDF-file.